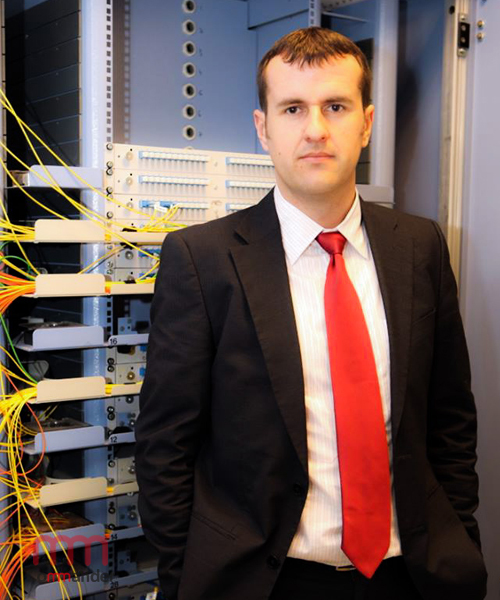 With an experience of almost 20 years in Telecommunications, IT, product and network development, business reengineer and multinational environment, in December 2016 Gabriel Ionita takes over the position as CEO in AXIONET with a team built on four main compartments: sales, logistics, financial and technical. 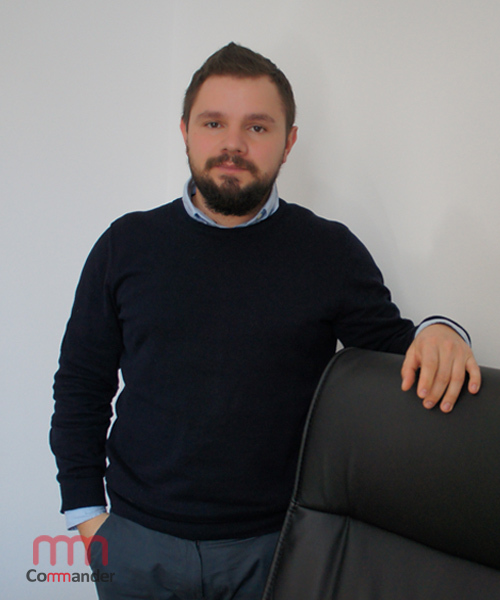 With nearly 10 years experience in IT and sales, Viorel Voican has joined Axionet in 2011 as Senior Sales Executive. 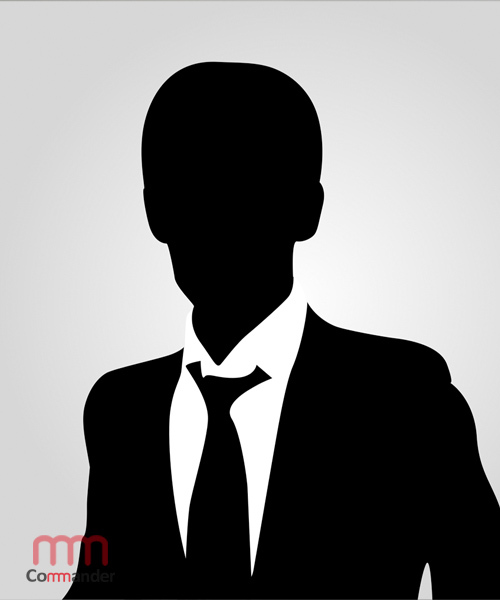 Before 2011 Viorel worked for Romsys Serv in product development and sales team. 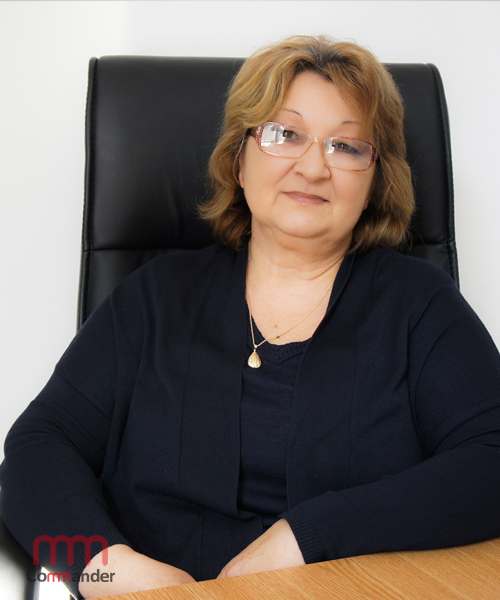 Viorel is a graduate of the University Cantemir with major in Business Management. 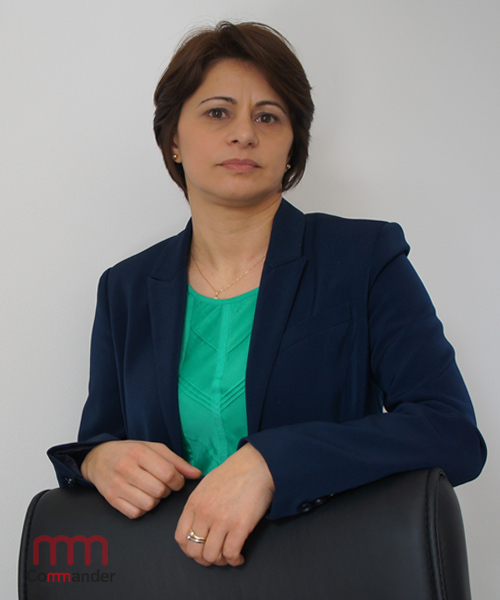 With almost 15 years experience in sales, Doina joined Axionet in 2016 as Senior Sales Executive. With more than 10 years of experience in sales, Ilie Pîrvu joined Axionet in 2017 as Business Development Manager. 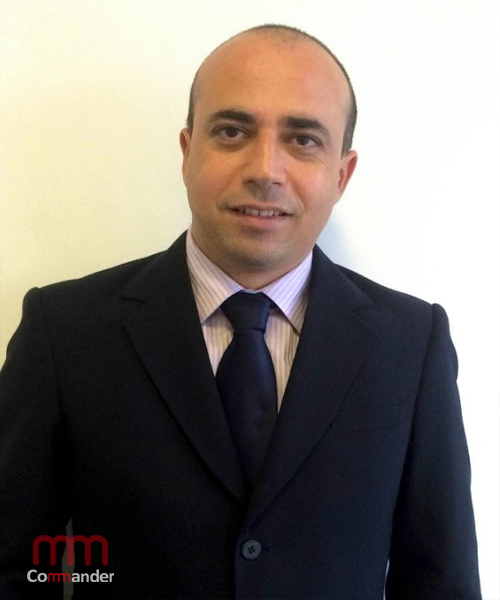 With more than 20 years of experience, Iosefina joined Axionet in 2015 as economist. Prior Axionet Josefina was working for Green City , Unishop Store, Daro Sport and Aprodex S.A.
With about 5 years experience in the field, Adriana joined Axionet in 2015 as logistic and operations coordinator. Prior Axionet Adriana was working for Nord Plan Invest , Blim Trade SRL and Parfois. With more than 10 years of experience in the technical field, Valentin joined Axionet in 2013 as technical coordinator. Prior Axionet Valentin was working for Delta Electronics Systems.